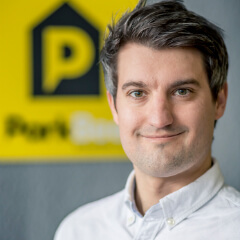 VC-backed ParkBee is a tech company providing private car parks through an innovative keyless and cloud-based solution. They sought to appoint a Chair and were looking for someone who could help them achieve their growth objectives in the coming years, including international expansion. The successful candidate needed to have previous VC experience, a track record of scaling an early-stage business and extensive technology experience. In one month, Nurole identified Mikko Suonenlahti, notably the shareholder and former chair of a 16-year-old’s penny auction site which we now know as DealDash, and Finland’s IObox Oy, a pre-revenue business which was acquired for €230 million by Telefonica 18 months after funding. 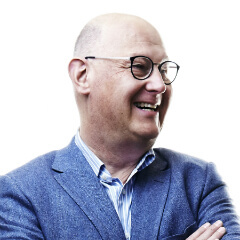 Sounenlahti, having served on 100 different boards, had more than 35 years of start-up experience and more than 25 years as a venture capitalist in both the US and Europe. "Nurole has an incredible network, and some tremendous operational management to recruit. Nurole scales because of their tech platform!" "Nurole offers a genuinely differentiated approach to search. They delivered a strong and diverse shortlist of candidates and were on hand to support throughout the process - we’re delighted with outcome and wouldn’t hesitate to recommend them."